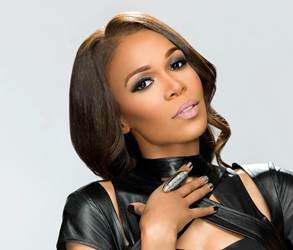 Michelle Williams celebrates with news of Journey To Freedom earning a spot on both Billboard’s Top Gospel Albums and Top Christian & Gospel Albums charts at #2, as well as making a Top Ten debut on Billboard’s Top Independent Albums chart at #7. Fueled by the success of Top 10 Gospel Radio hit “Say Yes” (featuring Beyoncé and Kelly Rowland), Journey to Freedom offers both fresh and vibrant musical offerings winning praise from fans across the globe. Michelle will join Deitrick Haddon as a mentor on the new television series “Fix My Choir,” premiering Wednesday, November 5th at 10 pm ET/PT on Oxygen. Clap Your Hands hits stores on October 27th. Congrats to Lecrae and Reach Records who makes history with the f irst Gospel Album EVER to top Billboard’s Top 200, beating out Maroon 5, R&Bs Jhene Aiko and Rocker Ryan Adams to take the #1 Spot. Anomaly sold 88,000 copies in the week ending Sept. 14, according to Nielsen SoundScan. 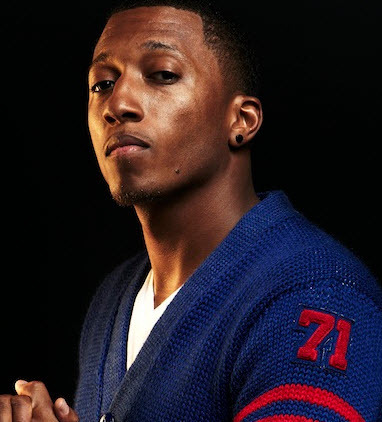 Lecrae’s collective catalog of seven studio albums has yielded 1.4 million album sales and 2.9 million track downloads. 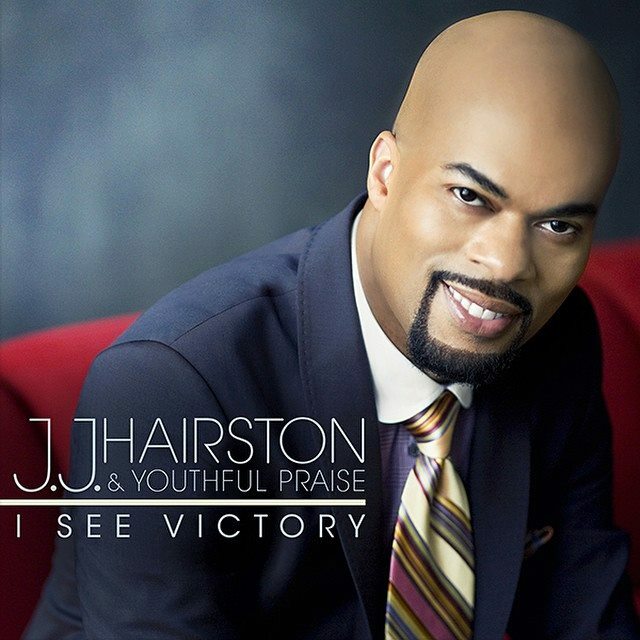 JJ Hairston sets the record straight about his continued recordings with Youthful Praise. “People always ask me if I’m going to go out on my own and do my own thing. 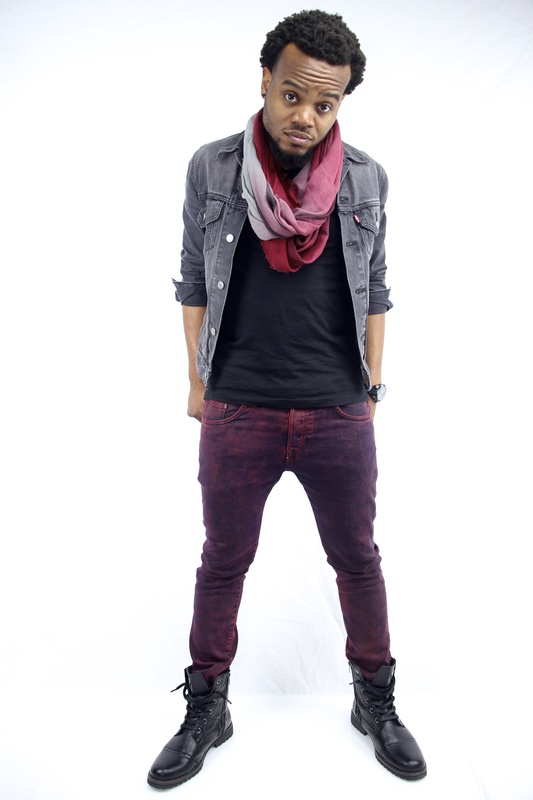 I think Youthful Praise is a part of what I do so I’d never make a J.J. Hairston record. It will always be J.J. Hairston & Youthful Praise.” Looking back, Hairston admits to never having intentions to lead the aggregation. 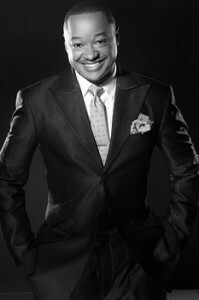 “I joined just to sing tenor. Youthful Praise taught me to be a leader. I didn’t form the group. It was already there when I got there but they made me a leader and that’s why I appreciate the group as a whole. 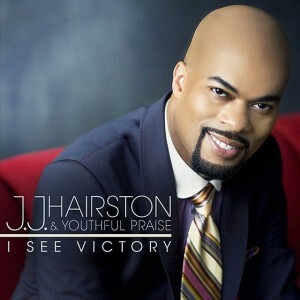 Hairston and YP are excited about the October 28th release of their 7th live CD, I See Victory on Light Records. 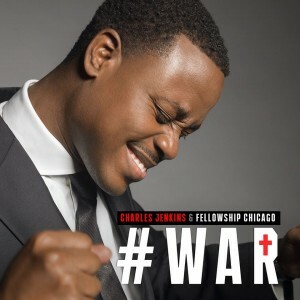 The 17 track disc features the choir and assistance from Donnie McClurkin, Karen Clark Sheard, Vashawn Mitchell, Jason Nelson and Deon Kipping. Radio has responded to “It Pushed Me” as it rose to #13 on Billboard’s Gospel Airplay chart and “Bless Me” (featuring a rousing lead by Donnie McClurkin) is #27 on the Gospel Airplay chart. Kern is poised to take her music to the masses with the release of her worship project, No One Greater, produced by BJ Putnam with musical offerings from Putnam,Melody Putnam, Doug and Laurie Enquist, Lucia Parker, Adam Ranney, Riley Enquist, Josh Lopez and Freddie Rodriguez . 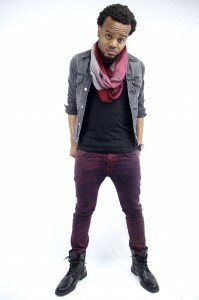 Radio is warmly embracing the first single from the project, He Shall Reign. “The songs I sing are always directed to The King, Our Lord, and I want people to understand that our worship is a lifestyle that reflects Gods influence.””He Shall Reign” is available on iTunes and Amazon and can be heard on Gospel and Christian Radio now. Rance Allen invited us to “clap our hands” on his new single released to radio at the top of the summer. 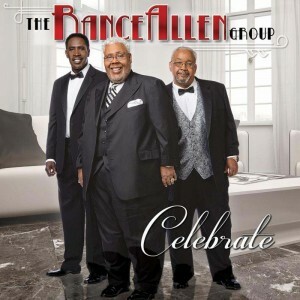 Now, he wants us to plan for an all out celebration as Tyscot readies the November 11th release of Celebrate, the new disc from the legendar y Rance Allen Group. The 12 track disc offers new music from Rance and company in their own inimitable style with assistance from long time producer and music director Chris Byrd. Celebrate hits stores and digital retailers on November 11th. You are currently browsing the GOSPELflava.com BLOG blog archives for September, 2014.